We used data and science to determine the places in Minnesota where everyone sleeps safe and sound. Editor's Note: This article has been update for 2019. This is our fifth time rankings the safest places to live in Minnesota. Woohoo! You may be familiar with the sound of Minnesota's famous Pillsbury Doughboy's ticklish laugh. If you like delicious cinnamon rolls, this bread and butter state is for you. Although Minnesota is best known for their abundance of glutenous products. But what else is there in this large northern state? Prince, Bob Dylan, and Judy Garland. From Mayo Clinic to the birthplace of United Healthcare, Minnesota healthcare is famous both nationally and internationally. Underdog sports teams and more lakes than you could ever want, Minnesota's got a diverse set of things to offer. But what about the more down-to-business facts about this state? Is Minnesota affordable? And most importantly, is it safe? According to U.S. News, Minnesota ranks as #2 for best states nationally, so they must have something going well for them. Rent is cheap, the economy is great, and unemployment is low. We love Minnesota so much, HomeSnacks has our own Top 10 Best Cities in Minnesota list. So can you really have it all here? Luckily for you, HomeSnacks has figured out the answer to that question for you and yes, you can have it all. In all, we analyzed 125 cities in Minnesota with a population of more than 5,000 using the latest FBI crime data. If you live in Big Lake, Minnesota, then perhaps you know what living without your doors locked 24/7 feels like. Big Lake ranked #1 on our safest cities in Minnesota list. Big Lake must have made some fundamental safety changes too, as they moved up from #41 since last year-- a feat not many cities have been able to make in America. Read on to learn more about how Big Lake came in first place and to check out how your city ranked in our top 10 safest cities in Minnesota for 2019. While there are surveys and public polls on what cities in a state are the safest, we didn't want to rely on speculation and opinion. Instead, we looked at the hard numbers from the FBI's most recent report of crime (Sept 2018) in Minnesota. For example, there were a total of 60 crimes committed in Big Lake which had a reported population of 10,730. That means the number of crimes per capita is 0.0056 which translates into a 1 in 178 chance of being the victim of a crime. We only looked at cities that have populations of more than 5,000 people reported to the FBI in 2017. This left us with a total of 125 of the biggest cities in Minnesota to rank. We ranked each city for each criteria from 1 to 125 where 1 in any particular category is the safest. Next, we averaged each places two criteria to create a Safety Index. We crowned the place with the lowest overall Safety Score "The Safest Place In Minnesota". 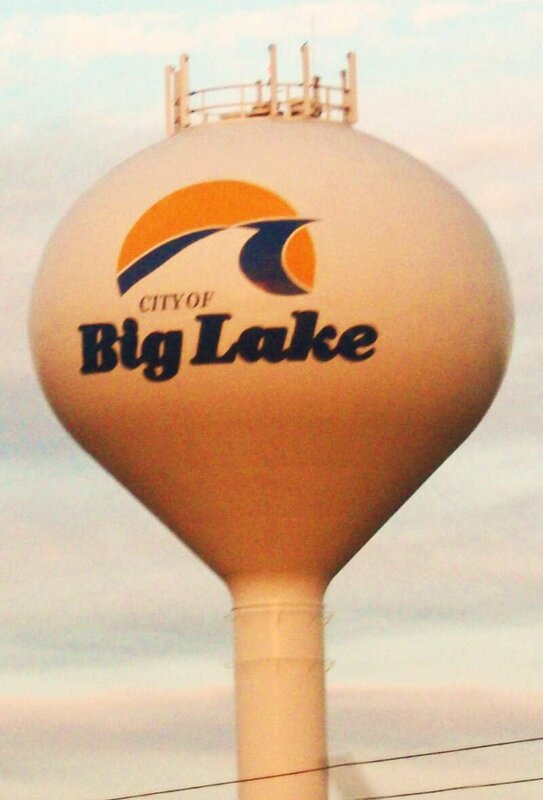 The safest city, based on our criteria, is Big Lake. 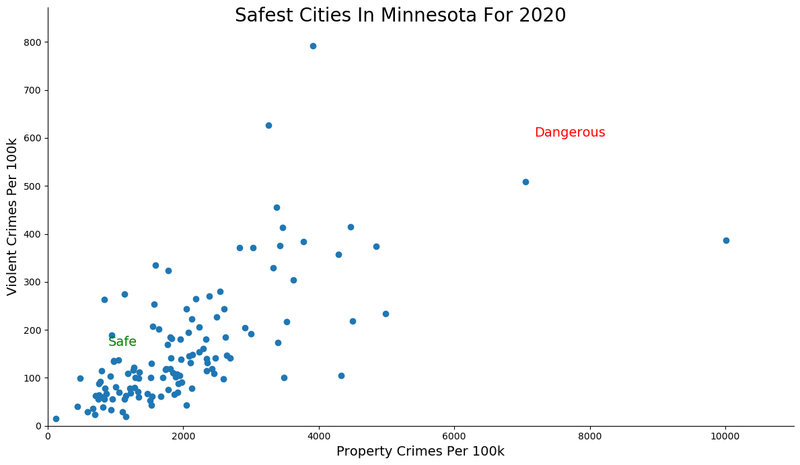 The most dangerous city in Minnesota? Minneapolis, where residents had a 1 in 17 chance of being the victim of a crime. Big Lake has some big time safety this year as it ranks as the safest city in one of the safest states in America. So yea, it's a safe place to live. It has the lowest property crime rate and lowest violent crime rate in Minnesota for 2019. That means you can leave the keys in your car when you run into the store to pick up a gift for your neighbor and your car will still be there when you get out. How do I put Big Lake, MN in a nutshell- I've spent many years on and off in this place, and ultimately, it always steals my joy, my passion, and my energy for life. It's fun to go to the bar, because honestly that's about the only good thing there is to do, in order to hamper the fact the Big Lake is literally sucking your will to live. 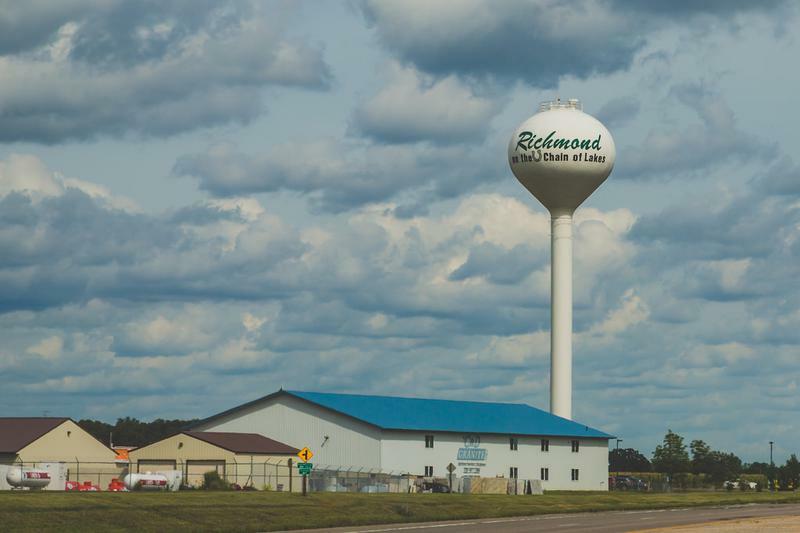 Cold Spring & Richmond combine their reporting and were able to place as the second safest places to live in Minnesota. They have the second lowest violent crime rate in America and the sixth lowest property crime rate. One of the smaller places on the list, these places are located near Minneapolis. And if we had to randomly choose a better half based purely on the name, we'd go with Richmond -- which has to be richer right? The third safest city in Minnesota, Orono maintains its place in the top three for the second year in a row. Home to the second safest property crime rate in the Gopher state, it costs a pretty penny to live here. The median home price comes in at $593,000 and the median income almost hits $!20,000. But if prices are an indicator of demand, than everyone wants a place in Orono. Orono is a city on the northern shores of Lake Minnetonka in Hennepin County. The second lake city on our list is Lino Lakes which finds itself up a couple of spots from its ranking last year. The first city to score a 9.5 on our SnackAbility score on this list (Which means it's a top 10% place to live in the country). 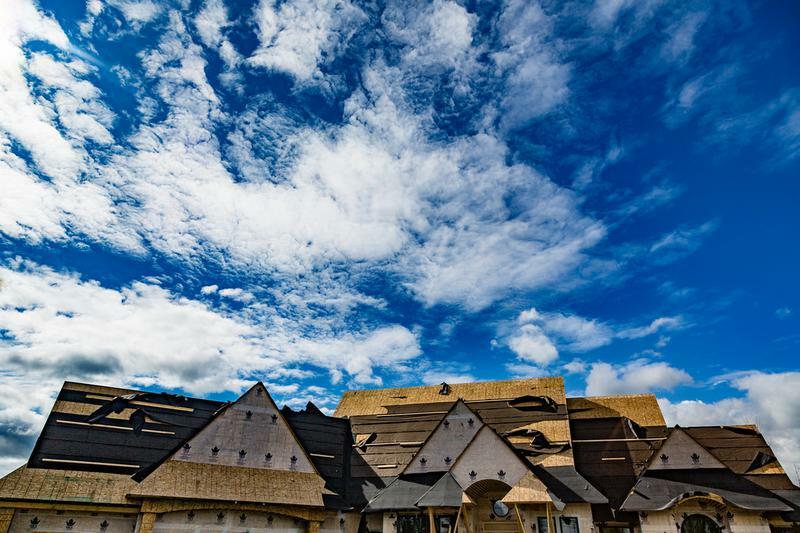 The economy here is great and it's not terribly expensive to put down roots.So if you want a safe, great place to live, add Lino Lakes to your list. Interstates 35W and 35E are two of the main routes in the community. The town is an outer suburb north of the Twin Cities. See that picture of Corcoran? 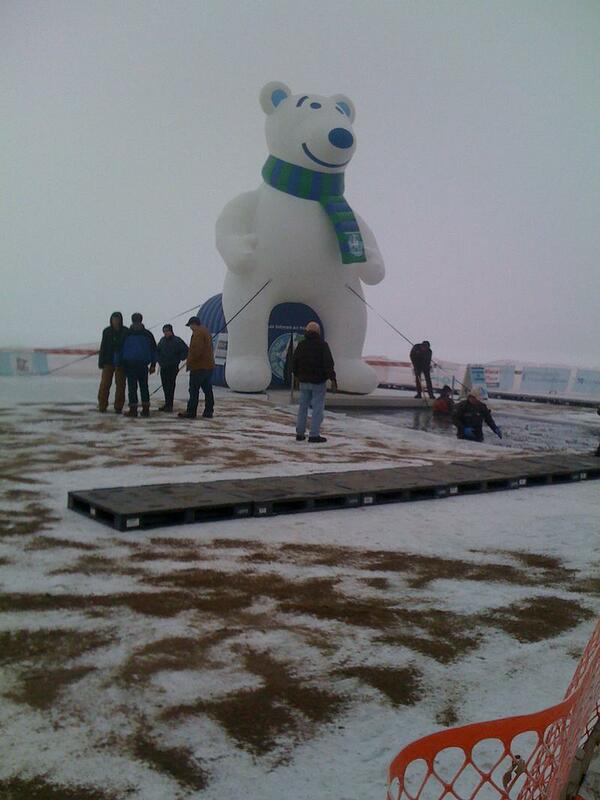 Yea, that's one big polar bear keeping you safe all through the winter. 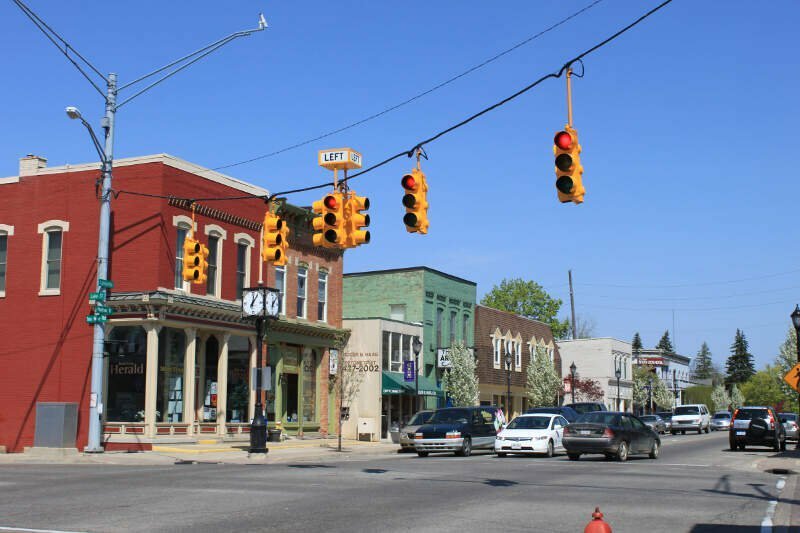 One of the smaller cities on the list, the poverty rate here is extremely low at only 1.9% which could contribute to the third lowest property rate in the state. Interestingly enough, Corcoran fell four spots from the top overall spot last year. But don't feel bad, it's still super safe to live here. Corcoran is a city in Hennepin County on the east side of the state. 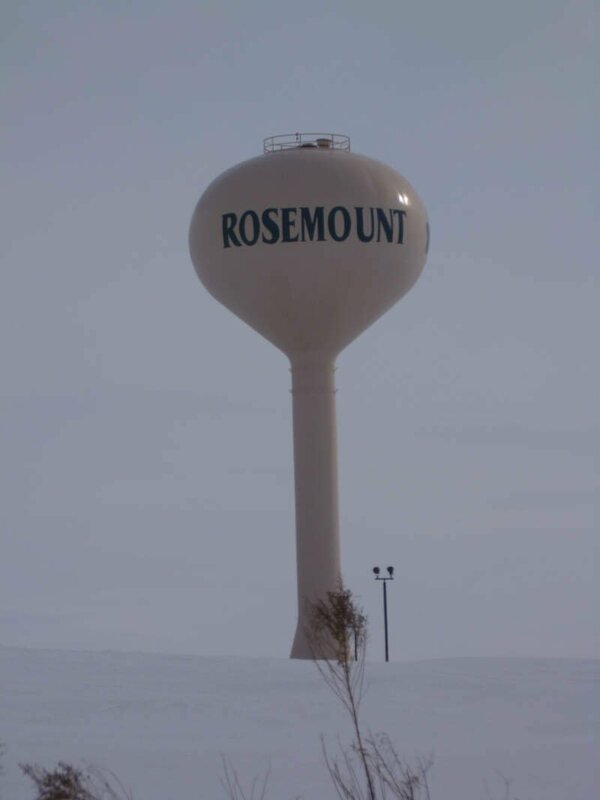 Another fantastic place to live that just got better is Rosemount -- the sixth safest city in Minnesota for 2019. Last year we had Rosemount as the 8th best for families and the 28th best place to live in Minnesota and this increase in safety will definitely help it move up those lists this year too. Over 45% of the city has at least a Bachelor's degree which is equally as impressive as its safety rating. The next stop on our tour of the safest of the safe in Minnesota brings us to Farmington. Farmington has a top ten finish for property crime rates and violent crime rates in the top 20% of the 125 places we analyzed. That's so safe that you could probably drop your kid off for day care at a random house in town and your kid will come out smarter at the end of the day. 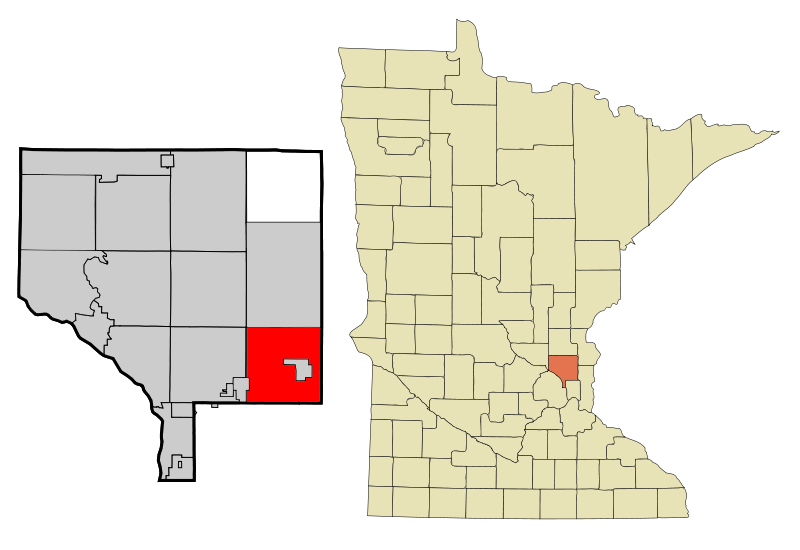 Farmington is a city in Dakota County and is a part of the Minneapolis-St. Paul metropolitan area. Medina, the eighth safest city in Minnesota, seems like my kind of place to live. Based on the reviews on TripAdvisor, the best restaurant in town is Countryside Cafe and the best thing to do is stop by Skyrock Farm. I'm 100% down to grab some eggs and toast and then check out the farm they came from. On the safe side, the town has the seventh lowest violent crime rate in the state. That's the opposite of dangerous. 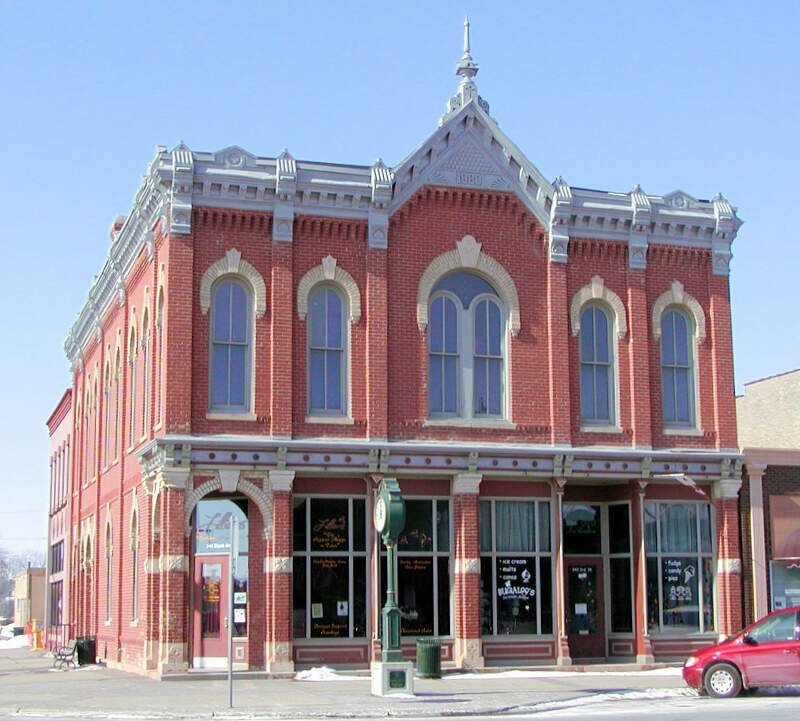 Like several other cities on the list, Medina is a city in Hennepin County. The third and final lake city on our list is, would you believe, Lake City. Lake City just breaks our population threshold and just breaks into the top ten for the first time due to its really low property crime rate. A property crime rate that low means you can brag to all your friends on Facebook or make a story about it on Instagram. 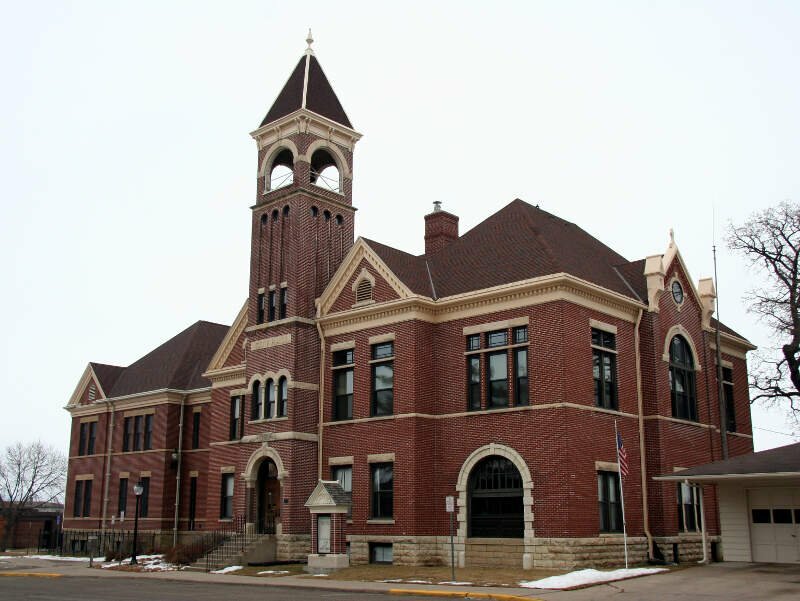 Most of Lake City is located within Wabasha County with only a small portion in Goodhue County just on the Minnesota side of Wisconsin. And rounding out the top ten safest cities in Minnesota is West Hennepin which made a miraculous jump this year to just break into the top ten. And now the city can claim the title of the Safest Hennepin. While the city still has a relatively high violent crime rate for the top ten (in the top 20% of the state), it rocks out with a property crime rate that is the fifth lowest. So you can keep your snowmobile unlocked and not have to worry about it. Looking at the data, you can tell that Big Lake is as safe as they come, according to science and data. But as most Minnesota residents would agree, almost every place here has its safe and not safe parts. So just make sure you're informed ahead of time.